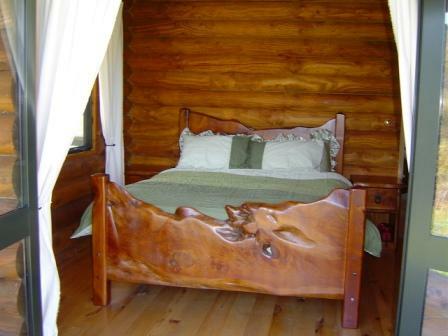 Unique bed and breakfast in a beautiful, self-contained log cottage, described by past guests as rustic luxury. Totally private, completely peaceful, suitable for children over five years. 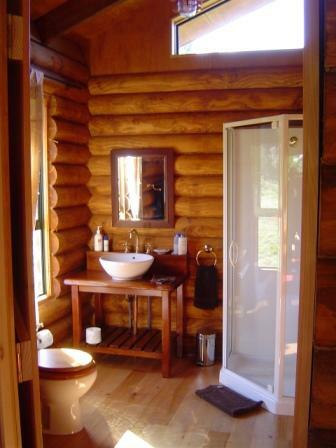 Bush and river walks, guided fly-fishing and deer hunting options. Suitable for bed and breakfast stays, or long-term self-contained holiday stays. 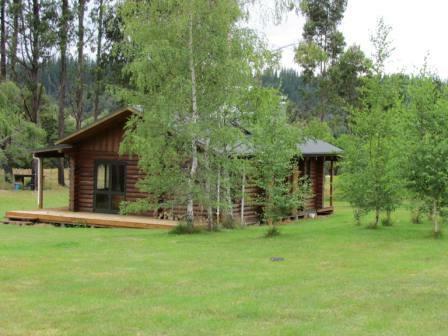 50 acres on the bush edge, near Nelson Lakes and Murchison. beans, coffee, tea, milk and sugar for an extra charge. 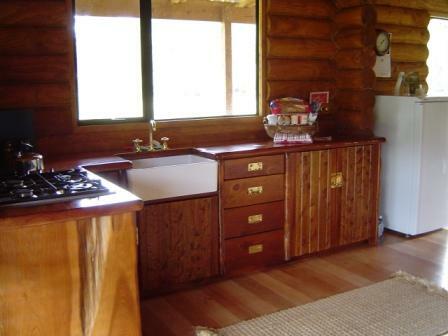 The cabin features a Queen bed, self contained kitchen, private bathroom with shower. The Log fire place has a cooktop. The private deck has a gas BBQ.